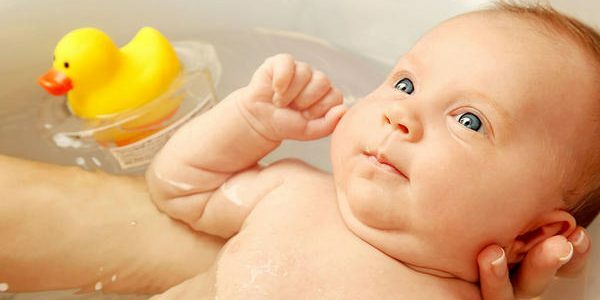 Beauty products which you have to avoid during pregnancy – It might sound weird but some beauty products can actually harm your baby. During pregnancy you not only have to maintain your diet but also be careful about using beauty products. Chemicals in these products can prove to be toxic for the baby in the womb. Therefore, we have brought you some of the beauty products which you should avoid during pregnancy.